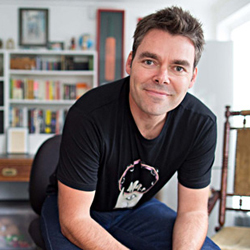 Bestselling author Justin Brown sets out to discover whether modern New Zealand is the same place he was promised when growing up in the 1970s — the land of rugby, racing and beer, 80 million sheep and number 8 fencing wire. Brown performs a 20th century reality check on Godzone, seeking to learn whether this is still the best place to bring up kids and what the future might hold for us. This beautifully-printed hardback comes complete with a CD of original Brown songs. 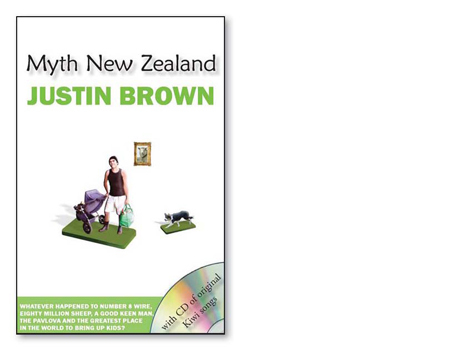 Justin Brown is a writer, broadcaster and entertainer based in Auckland, New Zealand. He has had more than 30 books published. Justin Brown’s books are available at Amazon. For trade sales inquiries of this title, please contact Hurricane Press.